Fibromyalgia Blog Participation: Get Live! Become part of the Fibromyalgia Blog! Simply tell your favorite story. 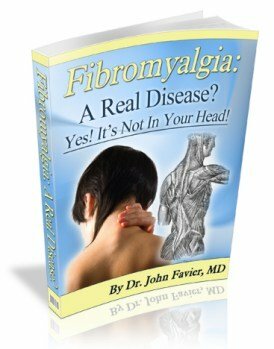 Your story becomes part of this blog (which shows the site's most recent pages) and a permanent part of Fibromyagia-Information-Relief.com for others to read! And I'll tweet your Web page at my Twitter account, too! Insert your comments, your experience, your question. If your comment is deemed interesting and respect the usual rules of civility it will be published on the blog. Your edited text and our comments if any will appear to allow a useful discussion. Your name and email address will be published in the blog unless you ask not.